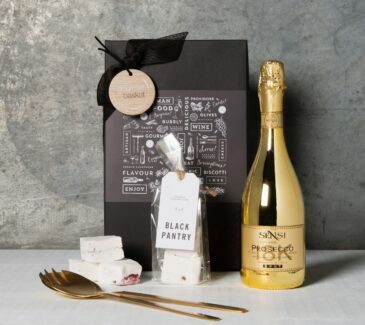 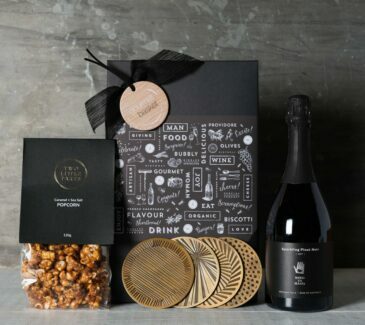 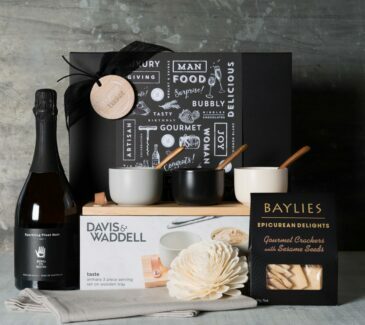 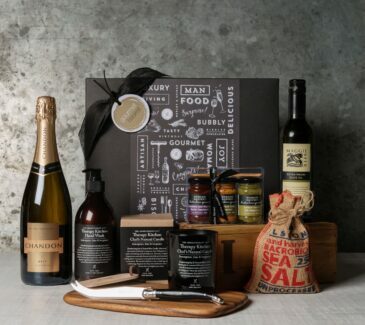 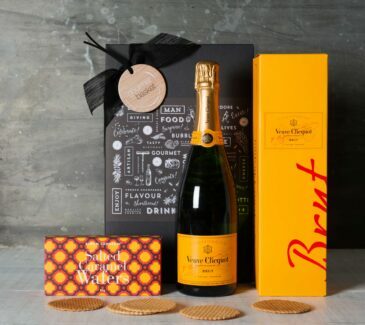 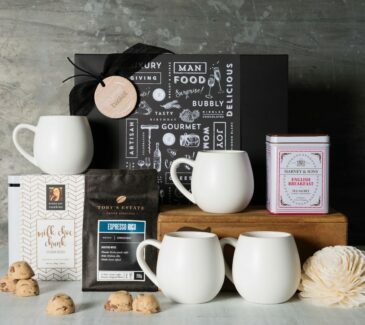 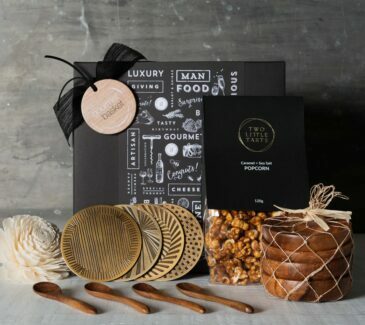 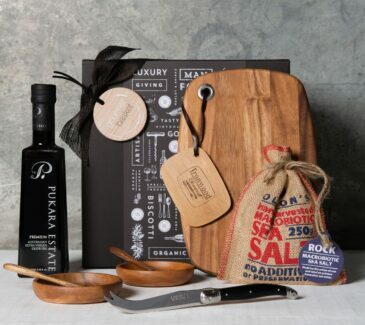 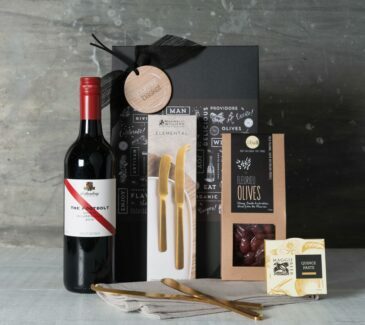 Make a lasting impression with our luxurious Settlement Gift Hampers. 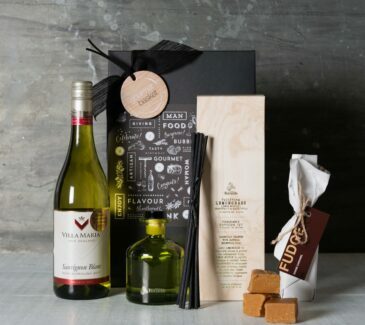 Whether you are in Real Estate or Property Development we can help with all your Settlement Gift Hamper needs. 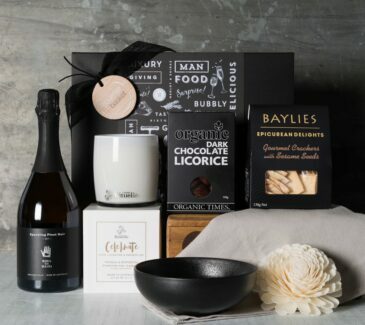 Choose one from our Settlement Gift Baskets range or call our Gift Concierge to customise one to your needs. 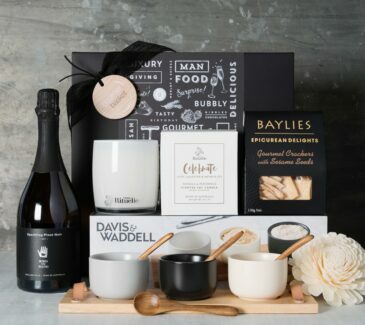 Share a personal, meaningful settlement gift to thank your buyers and welcome them to their new home.